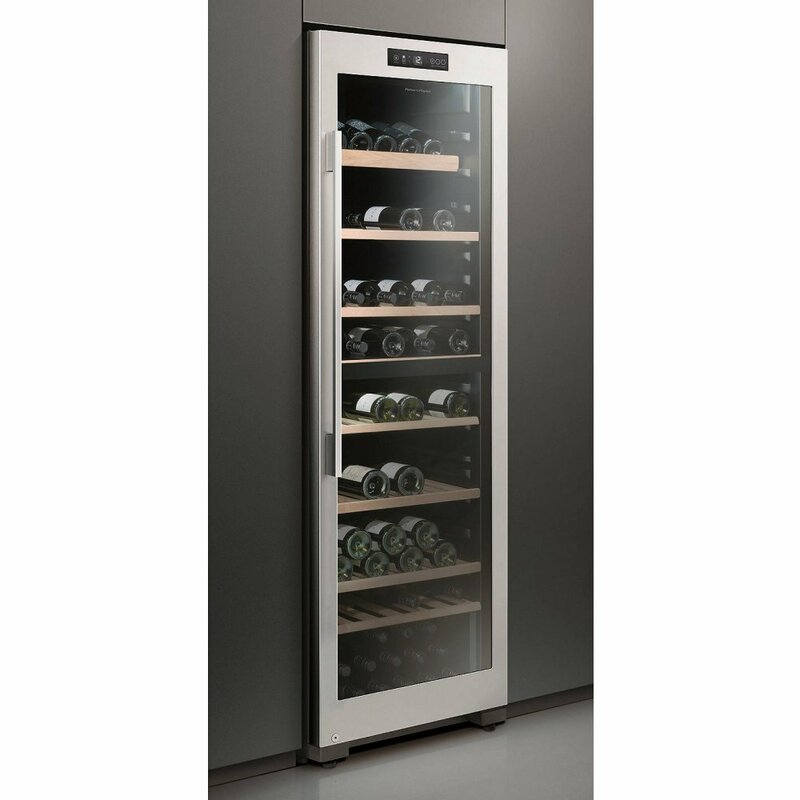 Be the talk of the town with this stunning 60cm freestanding Fisher Paykel wine cooler, the perfect dinner party showstopper! 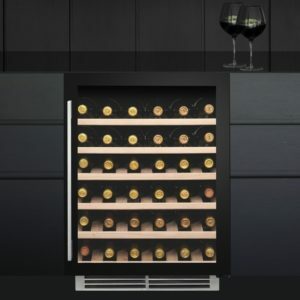 This stylish wine cooler provides a stable temperature and humidity for your wine collection, regardless of the wine variety or colour, and holds an impressive 127 bottles! 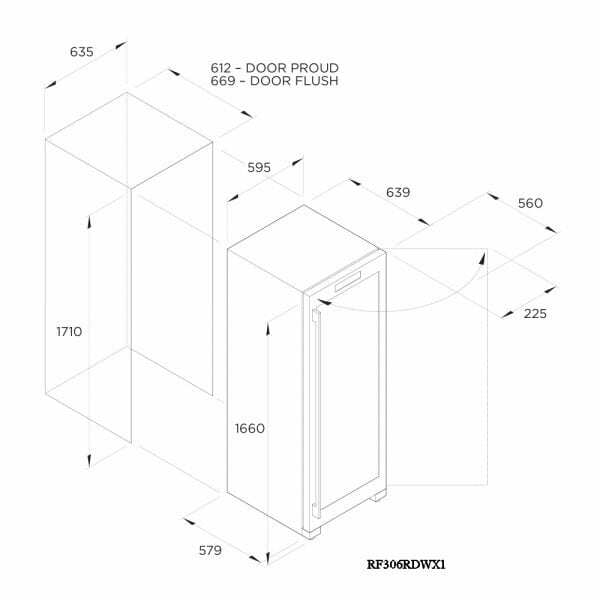 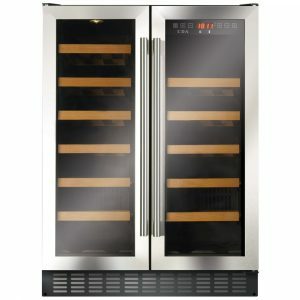 So, whether you love red, white or rose wine, you can store it easily with this dual zone cooler. 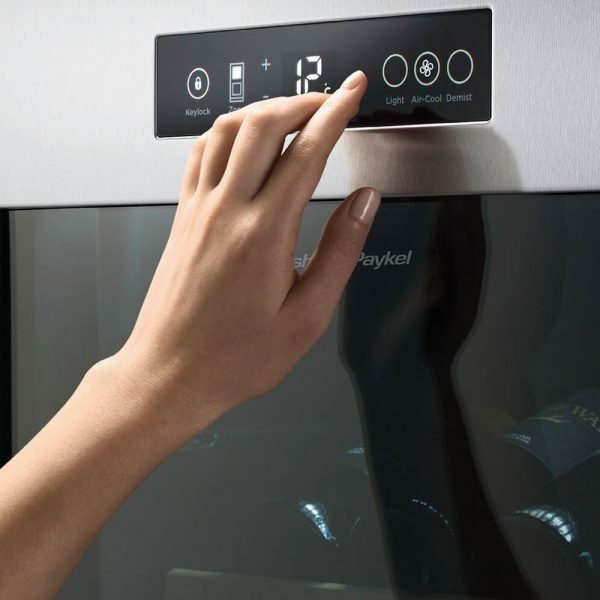 The control panel gives you the ability to set each zone to between 5C and 20C. You also have complete visibility of your bottles thanks to the UV tempered glass, demist function and LED lighting which also protects your wine from damage. 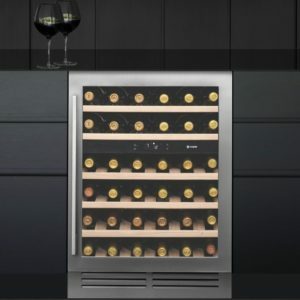 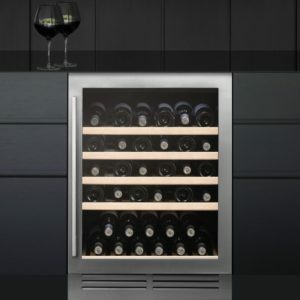 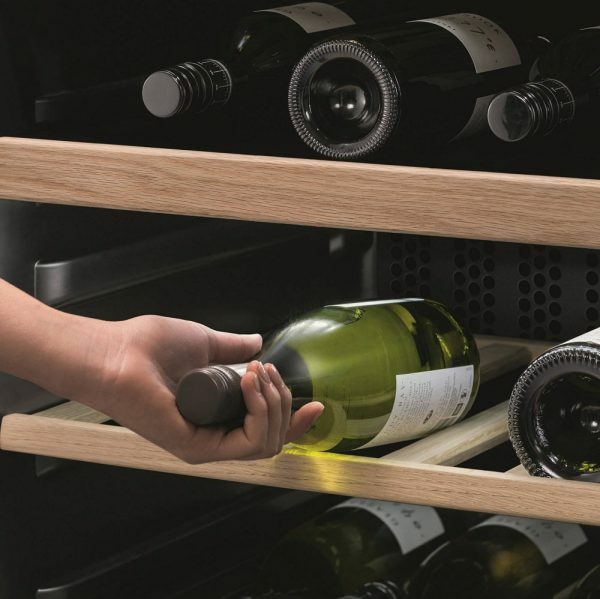 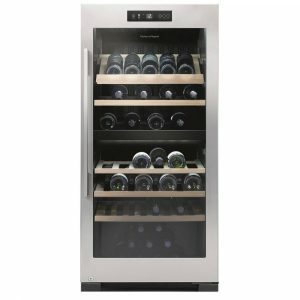 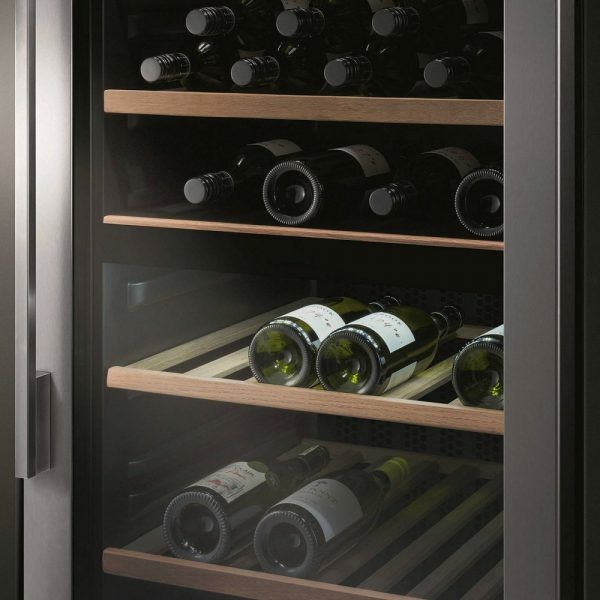 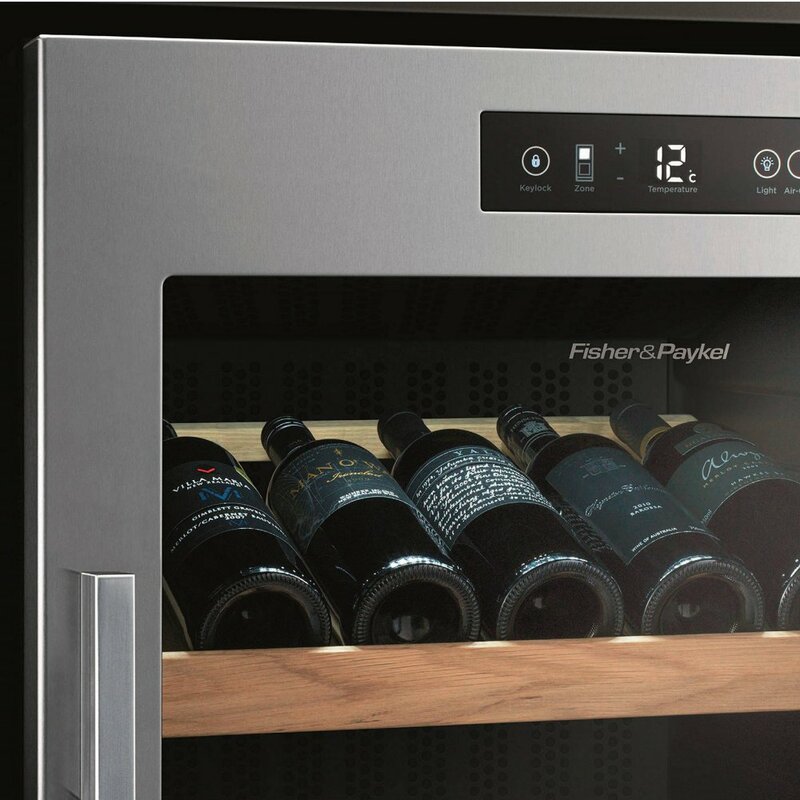 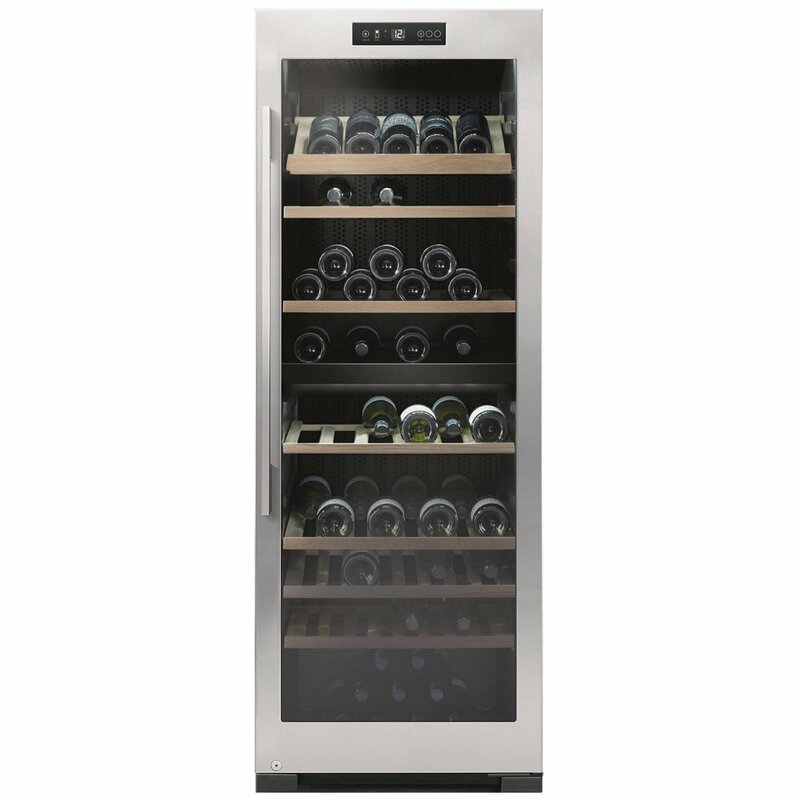 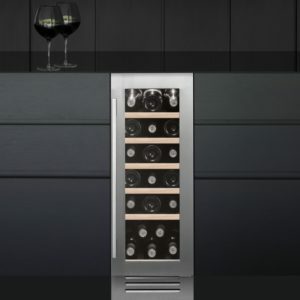 With a stylish brushed metal handle and designed to fit in with other Fisher Paykel appliances this stunning A energy rated wine cooler is the perfect addition to your kitchen.